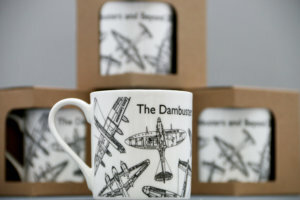 Commissioned to celebrate the centenary of the establishment of the Royal Air Force and St Edward’s School’s notable relationship with the service, with some four hundred of the School’s alumni joining the RAF, including iconic names such as Douglas Bader, Guy Gibson, Adrian Warburton, Alec Cranswick and Louis Strange to name just a few. 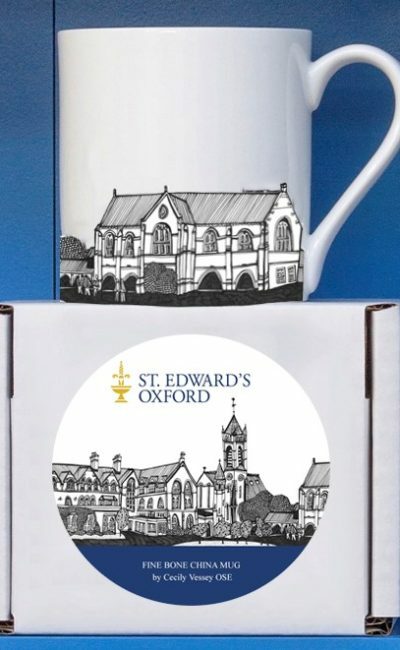 A bone china mug with design by St Edward’s staff member and local artist, Sharon Keen. 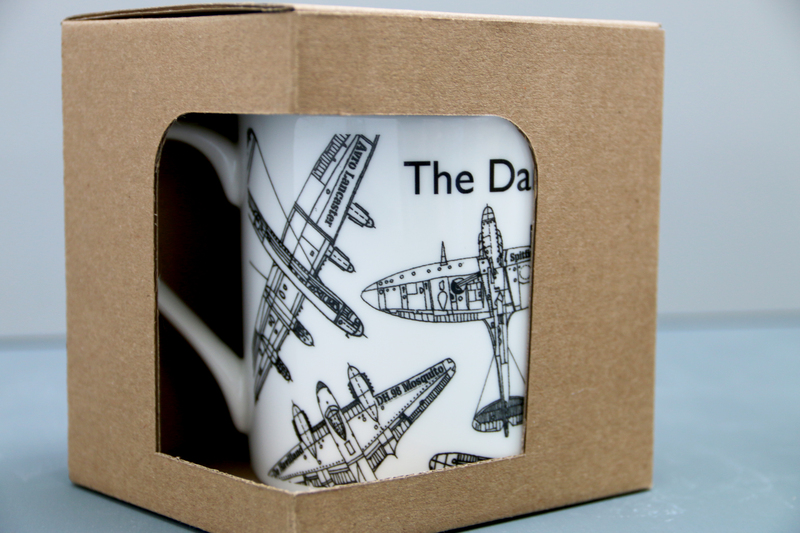 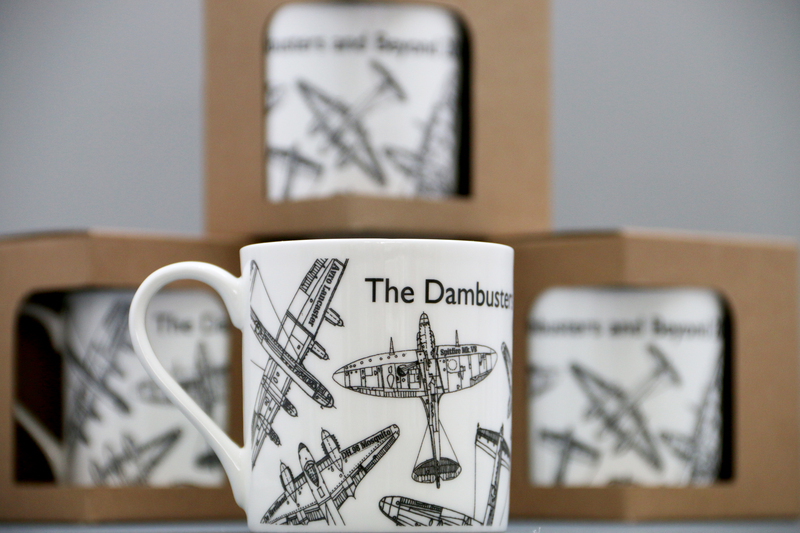 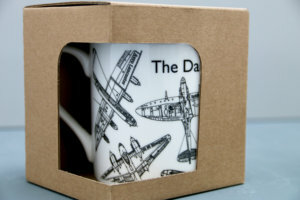 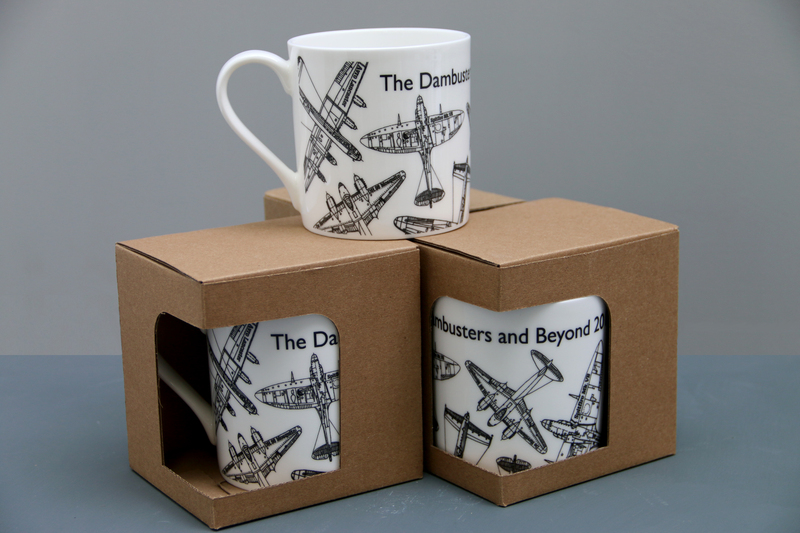 This limited edition mug features legendary aircraft used by the RAF during the Second World War: Avro’s Lancaster, Supermarine’s Spitfire, and De Havilland’s Mosquito (founded and run by former pupil Geoffrey De Havilland).